Welcome to the Writing Team's Mary Accepts, Magnifies, Ponders Lesson Set. Don't forget to check out our public Advent forums as well. 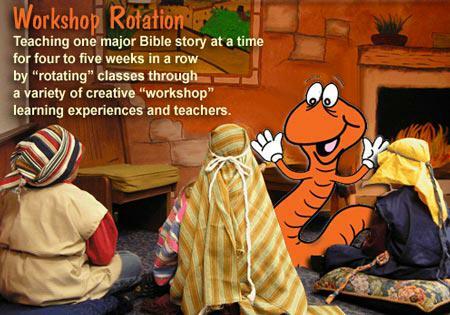 Mary Magnifies is another great lesson set from the Rotation.org Writing Team. All are welcome to read the lesson plan summaries and background for this "WT" set. Supporting Members have access to the lesson plans. Learn more about the Writing Team and WT Improvement Project that's underway.